Eindhoven Technical University (TUE) is as a leading international university specialising in engineering science & technology, contributing through excellent teaching and research to progress in the technical sciences, to the development of technological innovations and as a result to the growth of welfare and well being, both within its own region (technology & innovation hotspot Eindhoven) and beyond it. 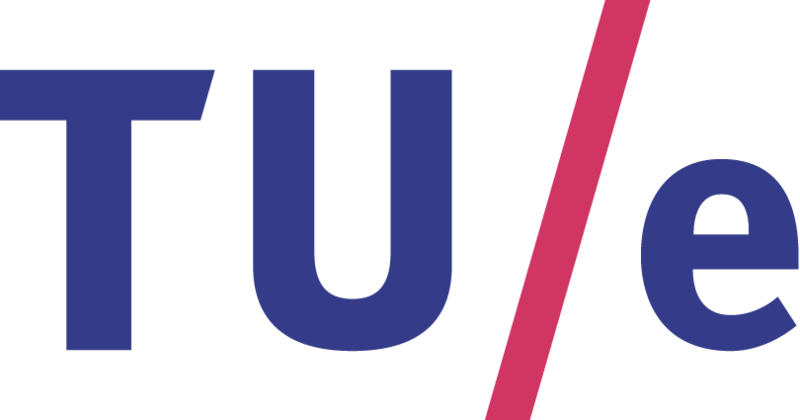 In brief, the TU/e profiles itself as the university 'Where Innovation Starts'. Within the Department of Electrical Engineering, the Signal Processing Systems (SPS) unit advances signalprocessing technology through a mixture of analytic and systemsoriented work. The unit has 19 faculty members and received a top rating in the latest national review of all electrical engineering groups in The Netherlands, and has a strong international reputation, as evidenced by 5 Fellowships of IEEE, OSA and AES. The group is linked to strategic industrial and clinical partners via various crossappointments. Together with these partners, it carries out leading research on audio, video, and medical signal processing and pattern recognition, on signal processing for digital communication systems, and in ubiquitous systems. GreenerBuildings is coordinated by the Activity and Context recognition Technologies (ACTLab) research group at the SPS section. In the project ACTLab is working on occupant activity and building context recognition approaches to provide the key information needed for adaptively controlling energy consumers. 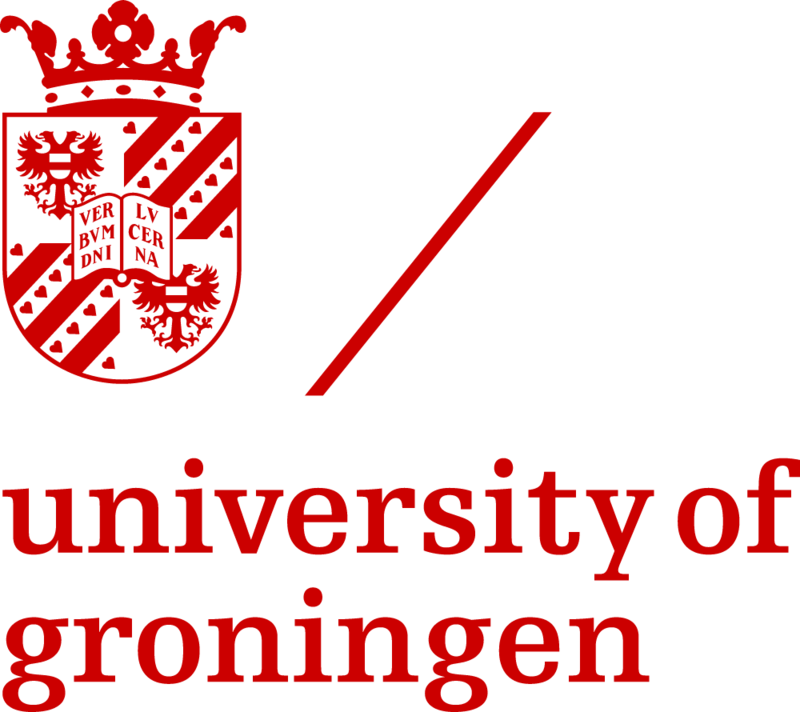 University of Groningen (RUG) has a long academic tradition extending back to 1614, which makes Groningen the oldest University in the Netherlands after Leiden. Many very talented people have studied or worked at the University in a variety of disciplines during the 390 years of its existence, including a Nobel Prize winner, the first female University student in the Netherlands, the first female lecturer, or the first Dutch astronaut. Every year more than 4,300 research publications go to print and an average of 260 PhD students are awarded their PhD degree. The University’s houses an IBM Blue Gene/L supercomputer, for the LOFAR project on astronomical observations. GreenerBuildings will be hosted by the Institute for Mathematics and Computing Science (IWI) at the Faculty of Science. The group responsible for the project is the Distributed Systems group, lead by Marco Aiello who can count on two permanent staff members, 8 PhD students, plus supporting staff. The group is active on research on middleware, serviceoriented computing, and pervasive systems. It has a strong publication record and experience in projects at the national, EU and Asiatic level. Marco Aiello is the technical manager of GreenerBuildings. Consorzio Interuniversitario Nazionale per l’Informatica (CINI), is a nonprofit association of Italian Universities which started in 1989 with the objective of supporting national and international research activities in the field of Computer Science. Currently, CINI consists of 22 Italian Universities. These include most of the principal Universities which are particularly active in the field of information science and technology; namely, these are the Univesities of Bari, Bologna, Calabria, Cassino, Catania, Genova, Lecce, Milano Statale, Milano Bicocca, Napoli (Federico II), Palermo, Pavia, Pisa, Roma 1, Salerno, Torino, Trento, Udine, the Seconda Università di Napoli, the Politecnico di Milano, the Politecnico di Torino, and the Scuola Superiore S.Anna in Pisa. CINI manages directly two laboratories in Naples and Rome. The Consorzio is led by a Director, an Administrative Board, and a Scientific Board. CINI has been and is currently involved in many large scale national and EU research projects (e.g., CADENUS; INTERMON ; ENEXT; NETQoS; OneLab; CONTENT; INTERSECTION; OneLab2; INSPIRE; CoMiFin; INSPIREInternational). CINI can provide interuniversity critical mass on specific objectives and projects that cannot be provided by any single Italian University. Within the context of the SEGOVIA project, CINI activities will be coordinated by the following two principal investigators. Università degli Studi di Roma LA SAPIENZA (UOR) is one of the largest and oldest University of Italy and in the last fifty years it has provided more than twenty ministers to the Italian Government. The Dipartimento di Informatica e Sistemistica ANTONIO RUBERTI (DIS) consists of about 40 faculty members, plus a technical and administrative staff of 15 members. It offers courses in Computer Science and Engineering both at the undergraduate and graduate levels, and organises several Ph.D. programs, including one in Computer Science and Engineering. Research concentrates on the following areas: artificial intelligence, databases, visual formalisms, design and analysis of algorithms, distributed systems, programming languages, computer graphics, and software engineering. From these areas are delivered more than 100 scientific journal papers each year. These research activities are funded by Italian, European and international organisations. FSa provides complete solutions for complex problems in fluid dynamics especially into innovative emerging sectors. Technologies used in fluid mechanics were born and developed in traditional applications, such as aeronautics, naval and aerospace. 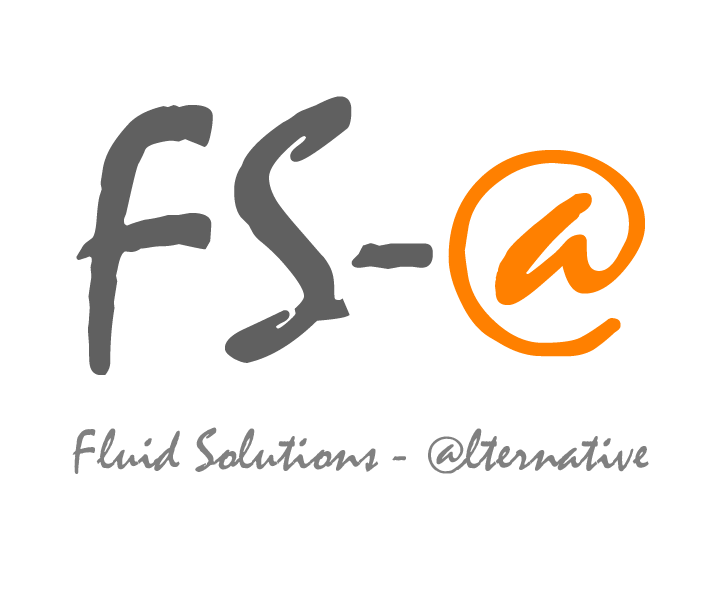 FSa has the ambition to be involved in the new application sectors which could take advantage from all the powerful tools available for Fluid Mechanical problems (Computational Fluid Dynamics CFD, Experimental Fluid Dynamics EFD) such as environmental fluidynamics, buildings energy savings, biotechnology, thermal comfort, marine works, renewable energy. FSa uses the last generation of dedicated software, both commercial and open source, running on high power computing HPC & Grid, and at the same time Experimental Fluid Dynamics is provided due to a large experience in the experimental field. In the GreenerBuildings project FSa includes two permanent staff members: Alessandro Ciarravano, who takes care of the management, technical planning, execution and CFD simulations supervision, and Emiliano Binotti for some management aspect, Experimental measurement and CFD supervision. In addition to management, FSa counts on a PhD, 2 PhD students and 2 junior engineers. FSa is incubated in BIC Lazio Itech for a startup support and is involved in a project with ESA (European Space Agency) for the technology transfer programme. GreenerBuildings project will be hosted at the headquarters BicLazio ITech of Rome (http://itech.biclazio.it), which is available as livinglab validation building to the project. Royal Philips Electronics of the Netherlands was founded in 1891 and is a diversified Health and Wellbeing company, focused on improving people’s lives through timely innovations. As a world leader in healthcare, lifestyle and lighting, Philips integrates technologies and design into peoplecentric solutions, based on fundamental customer insights and the brand promise of “sense and simplicity”. Headquartered in the Netherlands, Philips employs approximately 121,000 employees in more than 100 countries worldwide. With sales of EUR 26 billion in 2008, the company is a market leader in cardiac care, acute care and home healthcare, energy efficient lighting solutions and new lighting applications, as well as lifestyle products for personal wellbeing and pleasure with strong leadership positions in flat TV, male shaving and grooming, portable entertainment and oral healthcare. Philips Research was founded in 1914 and is one of the world’s largest private research organisations. The organisation’s main laboratory is located on the High Tech Campus in Eindhoven (Netherlands) and it also has laboratories in Hamburg (Germany) , Cambridge (UK), Briarcliff (USA), Bangalore (India) and Shanghai (China). Philips Research carries out research for Healthcare, Lifestyle and Technology. It cooperates with business partners, universities and other knowledge institutions in Europe in an Open Innovation setting. The Connected Consumer Solutions group, located on the High Tech Campus in Eindhoven, will participate in the project on the behalf of Philips Research. Industrial Technology Research Institute (ITRI) was firstly established from the merger of three research organizations of the Ministry of Economic Affairs (MOEA) 35 years ago. ITRI undertook the mission of “Accelerate Industrial Technology Development” and walked the path of industrial development in Taiwan. ITRI guided traditional industry in upgrading technology, assisted newly risen industry establishment, cultivated industrial technology professionals, and promoted global competitiveness of enterprises. As of today, more than 144 companies were spinoff from ITRI, and two of the most wellknown are TSMC and UMC. The GreenerBuildings project will be hosted by the Energy and Environmental Laboratory (EEL) of ITRI, and the responsible division for this project is the power control and sensing technology division, which is directed by Dr. WuChi, Ho. Within this division, the direct manpower will be from System Control Department, managed by Tim Lin. The research target of this department is in the filed of energy management, system integration, and embedded system design. This department has a very good reputation in the field of university campus energy management, convenience store energy management, and the experience will be brought to the international collaboration with EU FP7 SM4ALL project. ADVANTIC SISTEMAS Y SERVICIOS S.L. is a hightech SME which has an important background in information and communication technologies specialized in the field of wireless sensor networks (WSN) and other remote monitoring systems. Thanks to its solid technological background in WSN, its collaboration network (including Asia and Latin America), and its highly skilled multidisciplinary professionals ADVANTIC is capable of offering its clients competitive and effective technological solutions. ADVANTIC provides a wide variety of products and services related to wireless remote monitoring systems applied to different environments. Among them, ADVANTIC has specifically addressed the energy efficiency market in commercial buildings. From a technological point of view, ADVANTIC has developed a hardware and software platform that enables wireless energy/power measurement and control of AC devices. Currently, ADVANTIC has deployed this solution in large scale trials in Brazil and Chile through partnerships with local companies. ADVANTIC foresees to commercialize this solution in the global market in Q12011.